Ribby Hall Blog > Lifestyle > Summer School Holidays – SOLVED! Summer School Holidays – SOLVED! But, what am I going to do, once they are off – in literally a few days time!? The thought has just dawned on me. I need to get organised! So, I’ve made my decision. I want to take the kids, hubby and my parents (aka the best babysitters ever!) away on a holiday but I don’t want to spend too much time travelling. The thought of a long journey after a busy term is too much to take right now! I’m going to take a short break, closer to home. I love holidaying nearby. A staycation is the in-thing for me, that’s for sure. It doesn’t cost as much to travel, it makes life easier with the children and equally you don’t have to spend time in an airport when you could be out and about having fun! Ribby Hall Village is a great option for me, as it covers all bases. 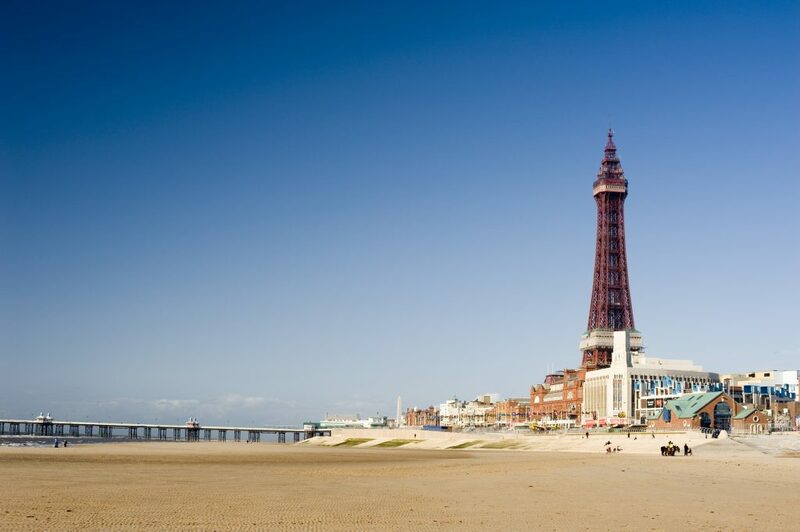 Also, it might sound silly, but I don’t need to do crazy amounts of research to guarantee us a good break as I already know a lot about the local area – there’s so much to do in Blackpool, Lytham and The Ribble Valley. Ribby makes me feel like I’m miles away from home, even though I only live an hour and a bit away! From the second I drive in through those gates and am greeted by the lovely security folk, I feel like I can relax. 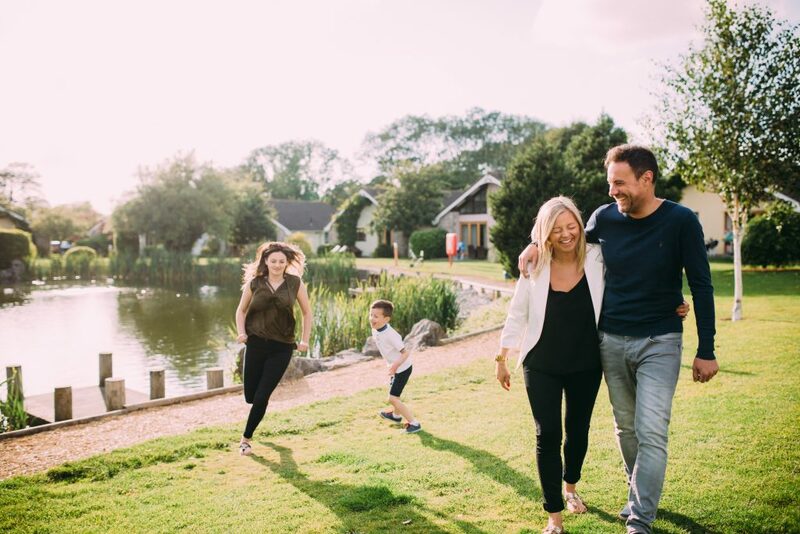 The cottages are well equipped with everything I need and the facilities are all within easy reach of each other so if I want to pop back to the cottage with the kids (or if Mum and Dad offer to take them back so my partner and I can have an hour or so just the two of us), it’s not a problem. Simples! I feel so happy too because they have some great deals last minute – and I’ve just checked the forecast for when I’m going to stay and it’s due to be nice! That said, I’ve stayed before when the weather hasn’t been as great though, and there’s still plenty to do indoors with the little ones with the new play areas and activities. I might even get an hour to myself at the spa if I can! So excited to come back to Ribby soon! Check out our last minute deals and enjoy the perfect summer holiday at Lancashire’s only 5 star holiday village.